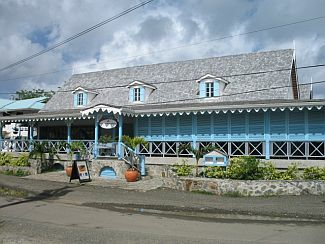 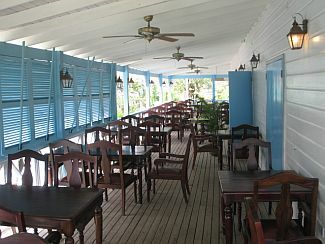 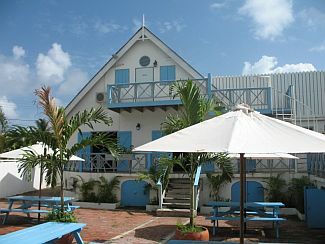 The Plantation Brewing House is a simply beautiful Caribbean style architectural designed two and a half storey building, with a spacious verandah, lovely shutters, reinforced concrete and rubble stone wall frame finishing, located in the heart of Rodney Bay. 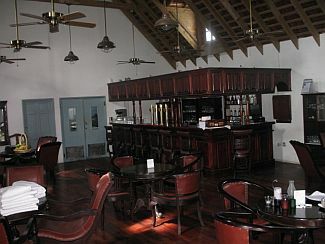 The timber framed roof with red cedar wood shingles also strengthens the tropical style character of the building. 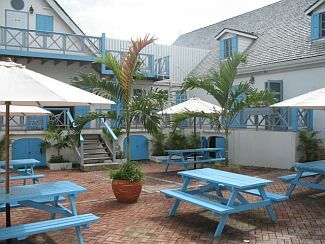 At a glance, it is more than obvious that the Plantation Brewing House is a blue diamond among other establishments. 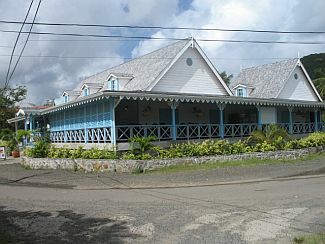 This property is certain to capture the interests of wise investors seeking an opportunity and presence in the ever growing business environment of Rodney Bay, St. Lucia & an area with extreme potential for expansion and commercial development. 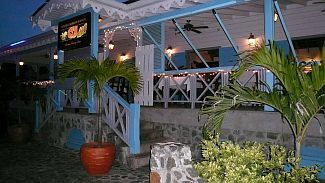 Rodney Bay continues to cater to the ever increasing flow of local and tourist traffic both day and night. 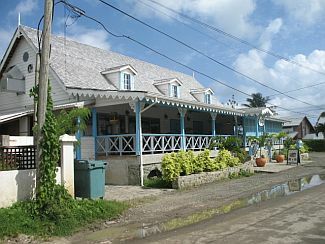 Recently constructed (2008), Plantation House is a one of a kind property, a shining star amongst the other surrounding establishments. 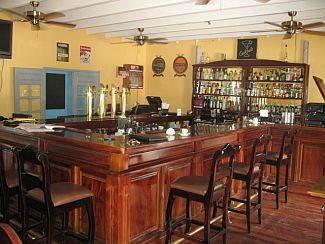 It is situated in an easily accessible and very popular part of Rodney Bay, just a few steps from the new Bay Walk Mall & Casino. 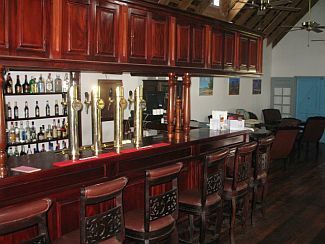 The appeal and potential success of the Plantation Brewing House does not lie with just the excellent location and proximity of the property, but also with its generally impressive construction and design.